This area is for Off topic banter where anything unrelated to poker goes. There are sections for jokes and videos. If the moderators feel a post is racist, particularly offensive or just downright obscene the post will be removed and you wiil be issued with a warning. Failure to heed that warning will result in your account being locked. 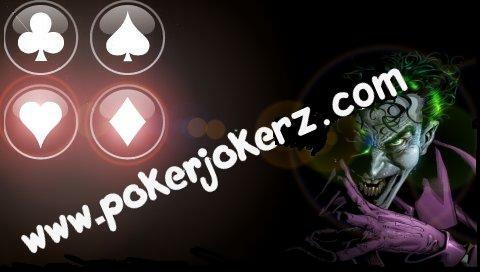 We, at Pokerjokerz, do not believe in censorship for censorships sake, and moderately rude or smutty articles are permitted however all we ask is that you think before posting. If you are unsure, simply ask a moderator to review it first.